Very neat car with everything ready, it's 1.6petrol, automatic, petrol engine, full service history.nice car for ubering and texfying. 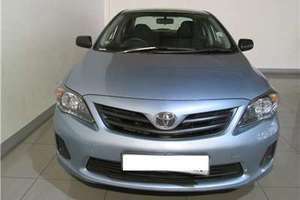 2015 Toyota Corolla Quest 1.6 for sale. If interested contact Jeff Motors.